Over the last fifty plus years of Vocal Awareness, I have had the pleasure of teaching at some of the top universities in the world, including Yale, George Washington, NYU, and the USC School of Theatre. I have also had the honor of teaching at some of the world’s most successful businesses, including Deloitte, E&Y, Voya Financial, The NFL, NBA, MLB, Loews Hotels and the Ritz CarltonCompany to name a few. In addition, I have taught athletes, actors and broadcasters from nearly all the major sports, news and television networks. I can truly say that I have had the pleasure of teaching the best of the best. What I have discovered, more than anything, is how deeply this Work is needed, not merely in all of these industries, but in the individual lives that are impacted by it. 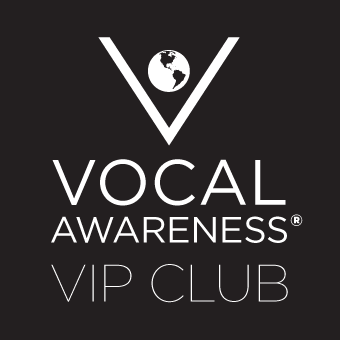 None of the world-famous professionals, businesses, or educational institutions, who have been exposed to the proprietary Vocal Awareness Method were aware of the principles taught in Vocal Awareness, and all of them benefited significantly, as evidenced by the voluminous testimonials received. I am truly blessed by the people I have been able to work with over these five decades. Nothing is more rewarding than witnessing the myriad lives changed by Vocal Awareness. But the time has come for the Work to impact everyone, not merely those at the top of their industries. It is time to take the Work to every business, school, actor, TV show, podcaster, student, and performer in the world. I cannot do this alone. I need a thousand Arthur Josephs, and that is what I am inviting you to become today. As many of you know, I have been working with various educational institutions to Change the World Through Voice, including the Dan Patrick School of Broadcasting which will be the first broadcast school to integrate a vocal component incorporating the Vocal Awareness Method. I am training the teaching staff to train others in the Vocal Awareness Method, and this is only the beginning. 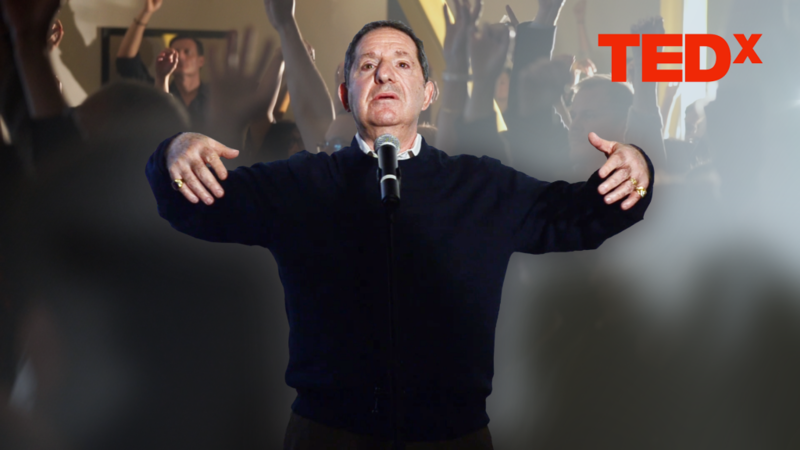 I need to train hundreds of vocal coaches to truly Change the World Through Voice. To accomplish this, I am searching for the talented few who might have the potential to become the first Vocal Awareness Master Trainers, and to whom I can pass the torch of Vocal Awareness for future generations. 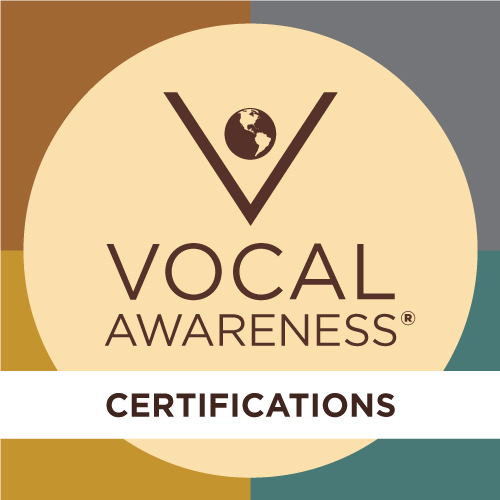 For the first time in Vocal Awareness history, I am offering a direct path to becoming a certified Vocal Awareness Master Trainer. 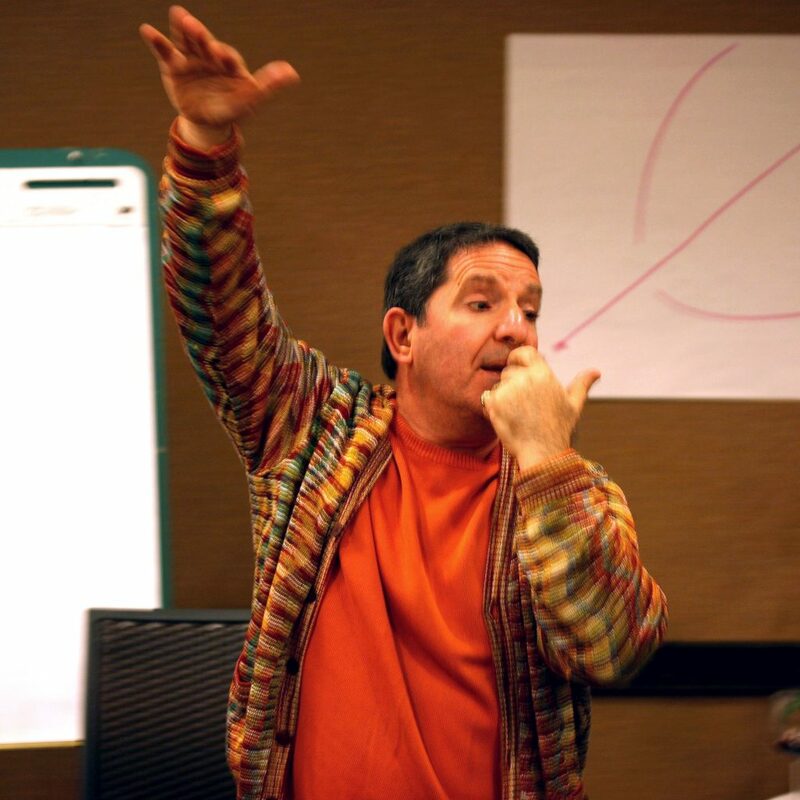 Vocal Awareness Master Trainers will be working directly with me to plan and implement the next decade of Vocal Awareness teaching throughout the world’s top businesses, universities, global media, and eventually to every student around the world. In the very near future, I’ll be sharing more information on the steps laid out to become a Master Trainer, but know this: the Master Trainers who are chosen will not necessarily be musicians, actors, broadcasters, or coaches, but will come from all walks of life based on their commitment to themselves and Vocal Awareness. I was not famous when I started Vocal Awareness. I was not surrounded by successful actors and television personalities. I was not known in the music and entertainment world. I did not have any special privilege. In fact, I was an ‘underprivileged’ child raised by a single mother and was often considered a challenging student because I heard things differently than everyone else. Please do not be intimidated by the scope of Vocal Awareness and the pedigree of its world class students – do not think that “it couldn’t be me” or “I don’t think I’m good enough.” These are the same negative thoughts that almost prevented me from developing the Vocal Awareness Method five decades ago, and if I had listened to those whispers of doubt, we would not be here today teaching Empowerment Through Voice. Perhaps you also hear things differently. Perhaps you see the world in a different light. Perhaps you see things as they could be, and the strength that people have inside of themselves, and you’d like to make it manifest. The most important thing I want in any candidate is for them to show a true passion and love for Vocal Awareness and teaching it to others. If you believe that you can help people change their lives by finding their true Voice, then you are a candidate, and I want you to sign up right now. Give it a try. Don’t let the world lose your talent and gift, whatever it is. We need you. I am inviting ALL students, present and past, to join us in this endeavor. If you are reading this and you feel even the smallest desire to see the Vocal Awareness Method spread to all corners of the world, to help every human being, young and old, to embody their true, powerful, authentic self, then please take action today. You can’t imagine where it might take you, and the lives you might impact. You can sign up here for the application. If you already purchased the Leadership course, be sure to click “YES” when it asks if you have taken the Leadership course on the application. Also be sure to mark if you have attended live public courses with Arthur or trained with him privately. Thank you for your continued support of the Work. Together, all of us can Change the World Through Voice. P.S. One of you will become Arthur’s first Master Trainer. If you are already a member of the Leadership Academy, you will soon receive the Certification Checklist. Once you have completed all of the items of the checklist, you will be considered for a Level 1 Vocal Awareness Certification. And for those of you who are not already in the Leadership Academy or VIP Club, a very special offer is coming soon that you can take advantage of to make sure you are in our first Certification Class!